News Avalanche at iTunes No. 1!! 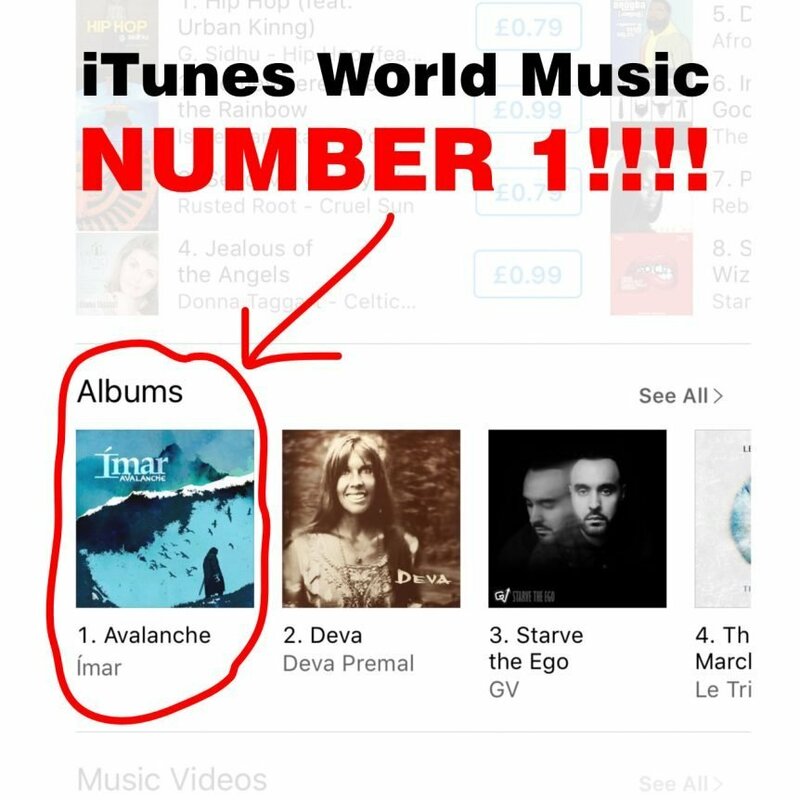 It’s incredible to see our new album Avalanche has made it to number 1 in the UK iTunes World Music charts! Not only that, but it is also number 1 in the German World Music charts, number 7 in the USA World Music charts, and number 8 in the Ireland main album charts!… wow!